Vernon H. Vaughan was an American political leader. 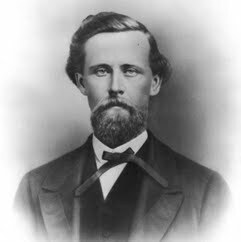 Born in Mount Meigs, Alabama, he served as Utah territorial secretary to Governor John Shaffer, and after Shaffer's untimely death in office, President Ulysses S. Grant appointed Vaughan to fill the vacancy as acting governor. He served a single uneventful year and was not reappointed.